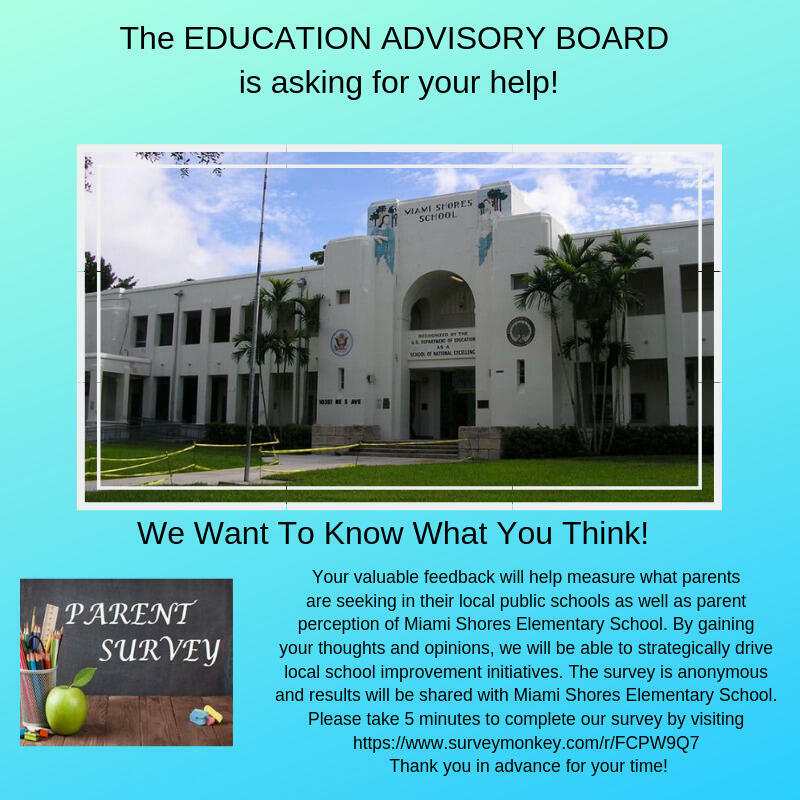 Miami Shores Elementary Parent Survey! The Miami Shores Village Education Advisory Board NEEDS YOU! to fill out a Parent Survey about Miami Shores Elementary School! Miami Shores Village residents, businesses and visitors rely onMiami-Dade Fire Rescue to provide fire-rescue response services through our local Station 30. To view the 2018 annual Miami-Dade Fire Rescue Report, please click here. A big shout out to the #MSPD on #NationalLawEnforcementAppreciationDay! Thanks for all you do to keep our Village safe! Please recognize our local PD if you see an officer and take the time to show your support! If you did not vote early, then tomorrow is the day to get out and vote! Check your voter registration card for your voting location! Slow Down! 25 is the new 30 in mph!